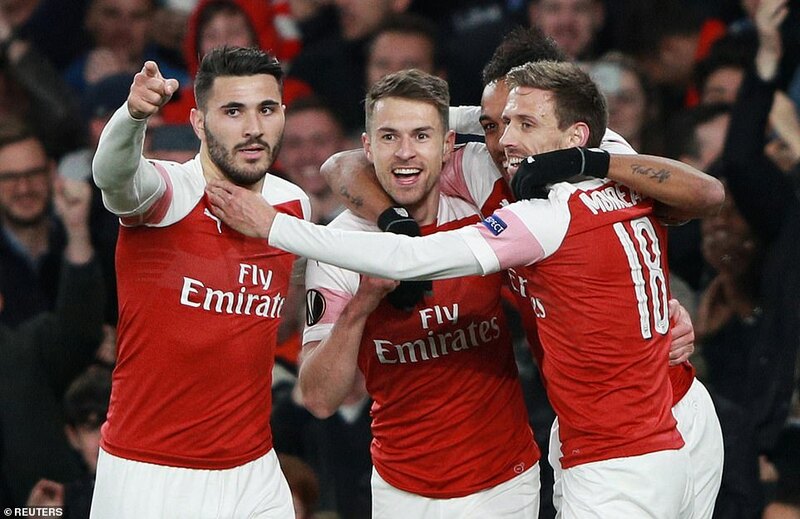 In an open night of football, Arsenal beat Napoli 2-0 in their Europa League quarter-final. 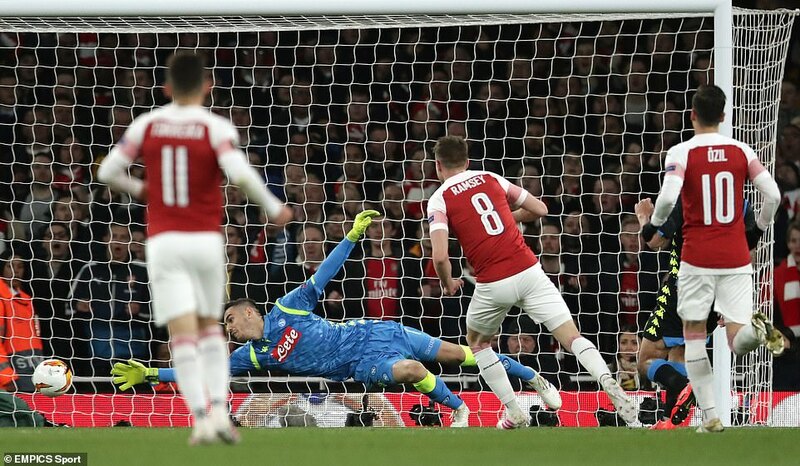 Goals from Aaron Ramsey and Lucas Torreira have given Arsenal a good lead to take to the second leg, beating Napoli 2-0 at the Emirates this evening. 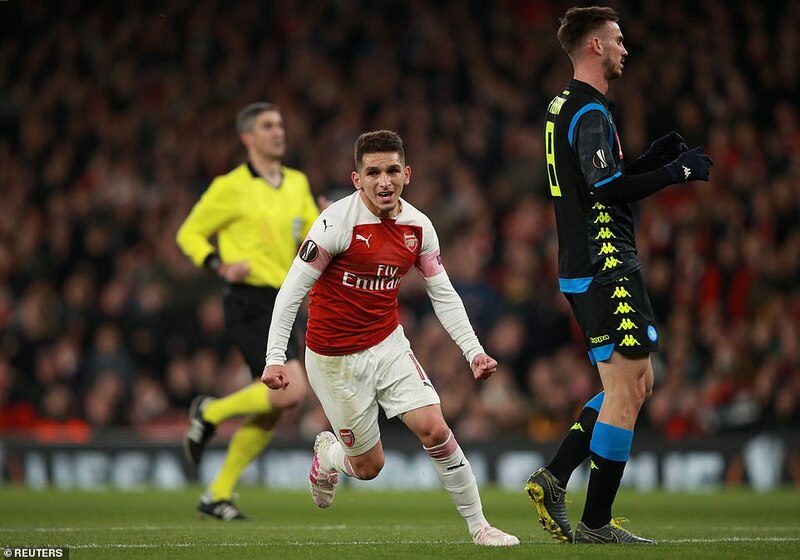 Unai Emery welcomed back Laurent Koscielny and Lucas Torreira to his starting line-up, and also recalled Pierre-Emerick Aubameyang to the attack. The Gunners started brightly, forcing a couple of early corners. Ramsey saw a shot blocked after a pull back from Kolasinac, then Maitland-Niles’ follow up shot was blocked too. Koscielny had defend a low cross smartly but in the 15th minute we were ahead. 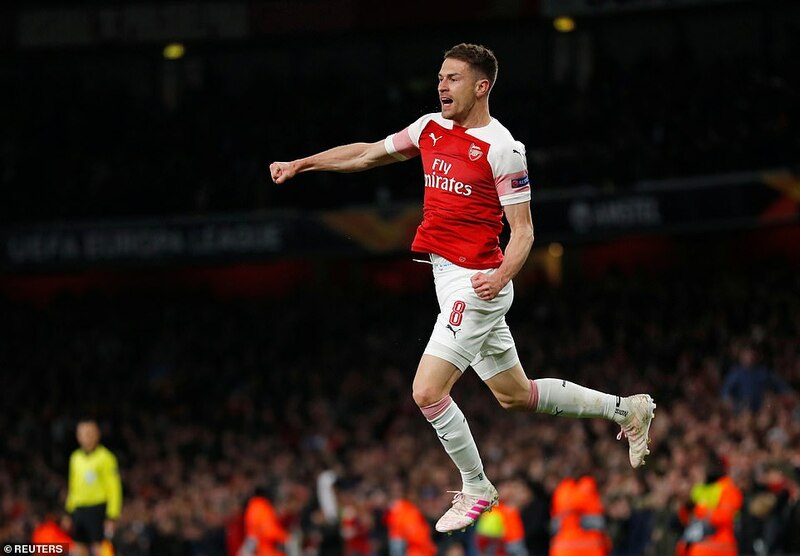 Arsenal worked it from inside their own half, Ozil to Ramsey and back to Ozil, to Lacazette, he found Maitland-Niles in the box who laid it off to the Welshman who finished superbly with his right foot. 1-0. Next article Slavia Prague 0-1 Chelsea: Marcos Alonso's late header rescues Chelsea in Czech capital.